If you were filling out a job application to work for public transit in London in the 1950s you would be faced with a very important choice. You would have no idea how important that choice was. In fact, your life depended on it. Take one job and you might be doomed for a life of heart disease and disability, take the other and you’d be fine. Why is this? What does this have to do with me, presumably a non-London bus driver in the 21st century. 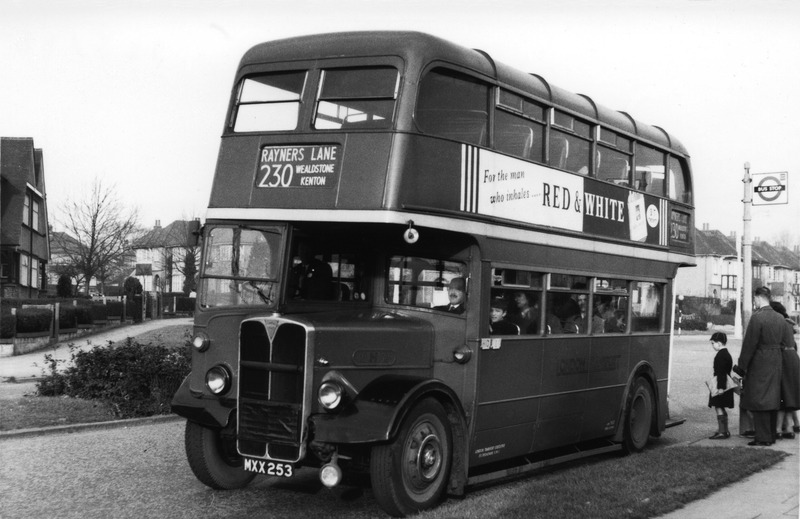 The difference lies in the way that buses in London are built – the iconic double decker structure. 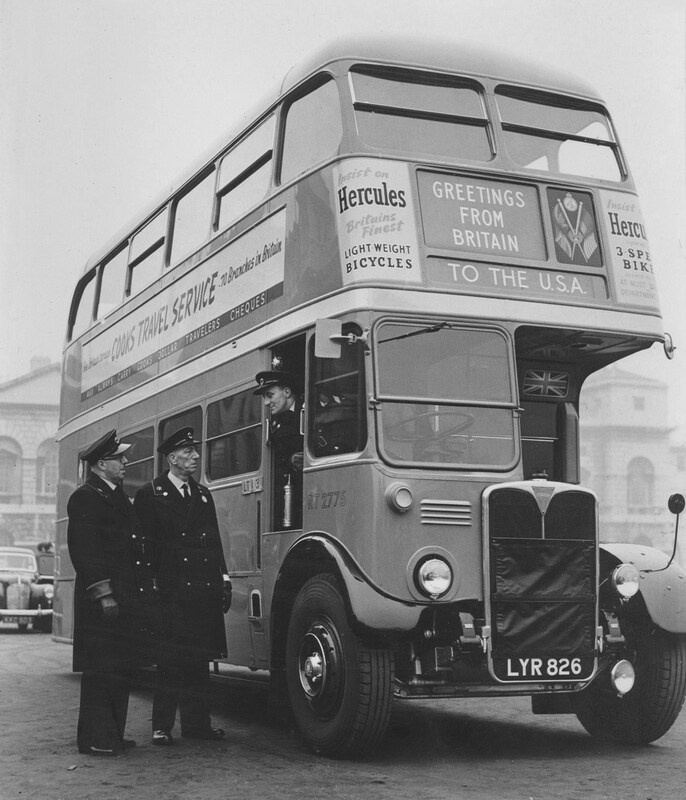 If you worked on a bus in the 1950s you worked before there was the fancy technology that allowed passengers to have their tickets electronically checked on boarding. 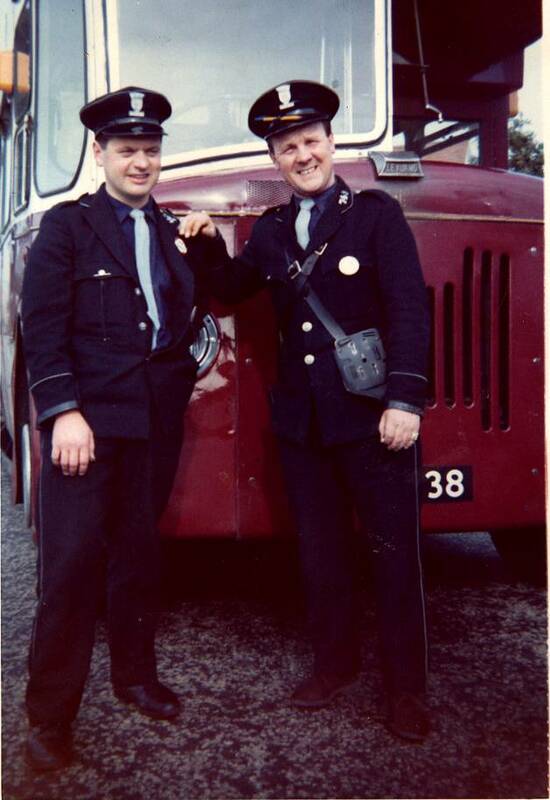 So there were two main jobs on a London double decker bus at that time. There was the driver and the conductor. The driver sat in the driver’s seat for 8 hours at a time and the conductor walked up and down the aisles and up and down the stairs. This situation created an ideal natural experiment that was the first to test the association between activity and heart disease. Since the drivers and ticket checkers were demographically the same and only different in their jobs researchers followed them over the years to see if there was a difference in the way they developed heart disease. There was a similar study at the same time comparing government clerks to postmen (they didn’t have postwomen at that time). They discovered a result that is obvious to us now but was not at the time. They found that the risk of cardiac disease was greater and the disease was more severe in the more sedentary groups (the drivers and the clerks) than in the more active groups (the conductors and postmen). Thus began decades of research linking a sedentary lifestyle with an increased risk of significant cardiac disease. Fast forward 60 years and, while the buses in London are still double decker, everything else has changed. We live in a world where most of our jobs resemble the drivers more than the conductors. This creates serious risks to our health and well being. The risk is not just to our hearts but to our entire bodies. This has been reinforced in a recent study on activity levels and the risk of disability. The study found that sedentary behaviors can increase your risk for disabilities in later life — even if you are a moderately active gym rat. 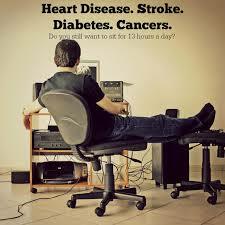 They found that sitting for just one extra hour a day measurably increased your risk of severe disability later on. The study published in the Journal of Physical Activity and Health is the first to show that sedentary behavior in older adults may be an independent risk factor for disability. This means that even in people who exercised regularly, if they were otherwise sedentary, their risk of disability increased. The researchers monitored the physical activity of about 2,200 adults aged 60 and older and found that every additional hour a day spent sitting strongly increased the risk of disability. To illustrate, they found that if one person is sedentary for 12 hours a day, and another is sedentary for 13 hours a day, the second individual is 50 percent more likely to become disabled. Some minor caveats that shouldn’t deter from the overall message. The study defined very active adults as those who exercise 30 minutes several times a week. There was no record of how intense their exercise was. It may be that more strenous and longer exercise may be able to compensate for the sedentary time. It may also be that the risk is less in younger folks. Or maybe not. People are always asking me how they can be more healthy and I think this study provides important insight into another avenue to improve health. Don’t be sedentary. This means more than regular exercise which is also very very important. It means that if you sit all day, find time to get up and walk around. Take five minutes every hour to walk around, do some light exercise ( a few squats or push ups, etc). Walk as much as possible. Drive less. Don’t park close to the store. I’m sure you can come up with more. 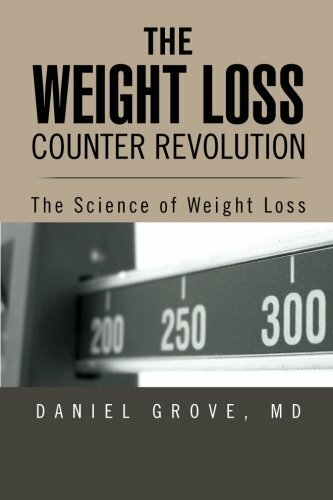 As a bonus, you’ll lose weight if you increase your activity level in this way. The human body was designed for a certain amount of movement and in our time we just don’t get enough. The bottom line is that if you want to live a long, health, disability-free life you have to move and move and move. Be the conductor not the driver. What are you waiting for? You finished the post, now get up and go for a walk!